The President, Ram NathKovind on January 25, 2019 conferred the 2019 Bharat Ratna Award, country’s highest civilian honour, on former president and Congress leader Pranab Mukherjee. Padma Vibhushan: For exceptional and distinguished service. Padma Bhushan: For distinguished service of high order. • Padma Shri: For distinguished service in any field. This year, President Ram NathKovind approved conferment of 112 Padma Awards including one duo case (in a duo case, the Award is counted as one). The list comprises 4 Padma Vibhushan, 14 Padma Bhushan and 94 Padma Shri Awards, of which, 21 of the awardees are women. The list includes 11 persons from the category of Foreigners/NRI/PIO/OCI, 3 posthumous awardees and 1 transgender person. The President of India on January 25, 2018 approved the conferment of JeevanRakshaPadak Series of Awards – 2018 on 48 people, eight of them posthumously. The JeevanRakshaPadak series of awards are conferred for the meritorious act of human nature in saving the life of a person. They are given under three categories: SarvottamJeevanRakshaPadak, UttamJeevanRakshaPadak and JeevanRakshaPadak. People of all walks of life are eligible for these awards. 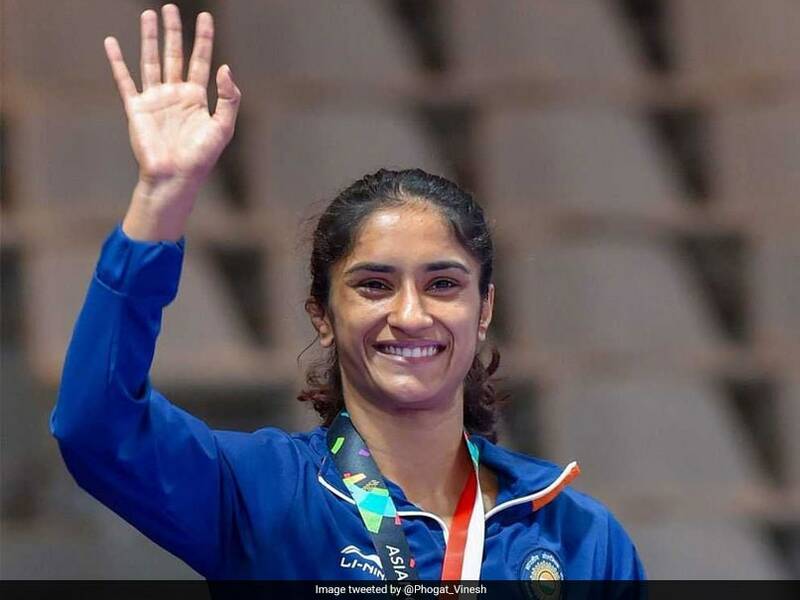 Indian star wrestler VineshPhogat on January 17, 2019 became the first Indian athlete to be nominated for the prestigious Laureus World Comeback of the Year Award. Vinesh has been nominated in “Laureus World Sporting Comeback” category for the year 2019 and will be competing for the award with some of the world’s greatest sportspersons including golfer Tiger Woods, Canadian snowboarder Mark McMorris, American alpine ski racer Lindsey Vonn, Japanese figure skater YuzuruManyu and Dutch para-snowboarding star BibianMentel-Spee. 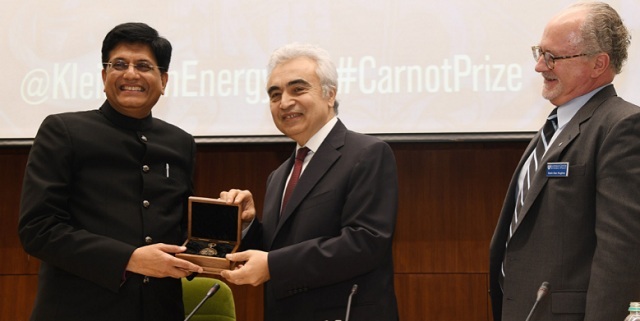 Union Minister of Railways & Coal PiyushGoyal was on January 30, 2019 formally conferred with the fourth annual Carnot Prize by the Kleinman Center for Energy Policy at the University of Pennsylvania School of Design in New Delhi. The Minister had previously been unable to accept the award in the United States of America, due to the unfortunate train tragedy that took place in Amritsar. Upon receiving the award, the Minister stated that “it is both a personal honour as well as a tribute to the efforts of all involved in this great work throughout India to be recognised with the Carnot Prize by the University of Pennsylvania”. India’s national academy of letters, SahityaAkademi on January 29, 2019 presented the SahityaAkademi Award 2018 to 24 writers. The awards were given for 24 different Indian languages. Renowned Hindi writer ChitraMudgal, Dogri writer InderjeetKesar, Kannada writer KG Nagarajappa and Kashmiri story writer Mushtaq Ahmad Mushtaq were among the 24 winners. The Indian Council of Agricultural Research (ICAR) was awarded the first prize for its Tableau, ‘Kisan Gandhi’ in the Republic Day Parade – 2019. The Union Minister of Defence, NirmalaSitharaman, handed over the award to the ICAR team in New Delhi on January 28, 2019. 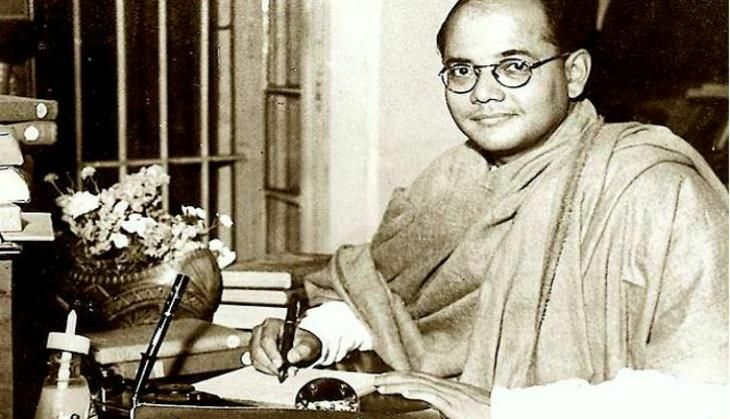 The Union Government on January 23, 2019 instituted an annual award titled ‘Subhash Chandra Bose AapdaPrabandhanPuraskar’ to mark the 122nd birth anniversary of NetajiSubhash Chandra Bose. The award scheme will recognise the efforts of organisations or individuals who work to alleviate suffering of the affected population in the aftermath of any disaster. The President of India, Ram NathKovind on January 22, 2019 conferred the Pradhan MantriRashtriyaBalPuraskar 2019. The awards were presented to 26 shortlisted awardees including one joint award for National Child Award (now renamed as Bal Shakti Puraskar) under the category of innovation, scholastic, sports, art and culture, social service and bravery. Indian Vice President M Venkaiah Naidu presented the second ChhatraVishwakarma Awards to students and their mentors and SansadAdarsh Gram Yojana (SAGY) awards to institutions at an event organised by the All India Council for Technical Education (AICTE) on January 21, 2019 at New Delhi. The awards challenge young students to come up with novel ideas that have a great potential to impact life in villages through technological interventions at the grass root level. Expressing his agreement with Mahatma Gandhi’s statement that ‘the future of India lies in its villages’, the Vice President said that the development of villages is an essential precondition to the development of the nation.